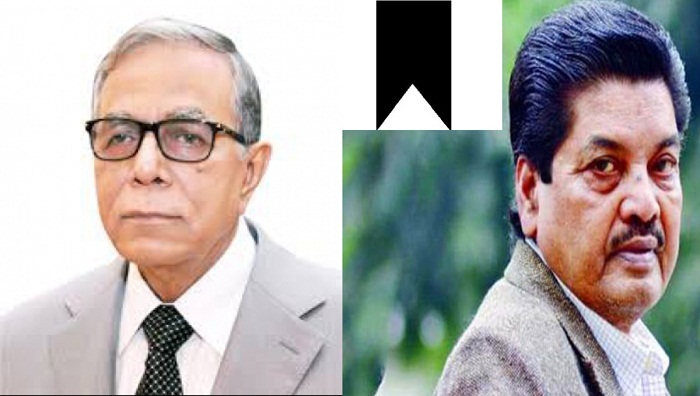 President Abdul Hamid on Friday expressed profound shock and sorrow at the death of prominent film director Amjad Hossain. In a condolence message, the President prayed for salvation of the departed soul and expressed sympathy to the bereaved family members. Amjad Hossain, Ekushy Padak recipient, passed away at a Bangkok hospital on Friday afternoon at the age of 76, said his son Sazzad Hossain Dodul. Amjad Hossain suffered a stroke at his residence on November 18. Later, he was taken to the Intensive Care Unit of Impulse Hospital in the city. On November 27, he was sent to Bangkok by an air ambulance for better treatment after Prime Minister Sheikh Hasina took the responsibility for his treatment.